Home » HOW TO , NETWORKING AND INTERNET , WEB MASTER TOOLS , WHAT IS » What Is WordPress? What is WordPress? 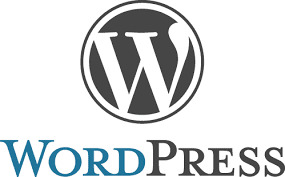 WordPress is an online, open source website creation tool written in PHP. But in non-geek speak, it’s probably the easiest and most powerful blogging and website content management system (or CMS) in existence today. So, what are you waiting for? Go get WordPress today to start creating your awesome website.